The first week of February is African Heritage and Health Week – a celebration of the ﬂavors and healthy cooking techniques that were central and vital to the well-being of African ancestors from Africa, South America, the Caribbean, and the American South. February is the perfect time to honor and explore this healthy culinary history because it is also Black History Month. African Heritage and Health Week was pioneered by Oldways to promote healthier, happier living through cultural food traditions. 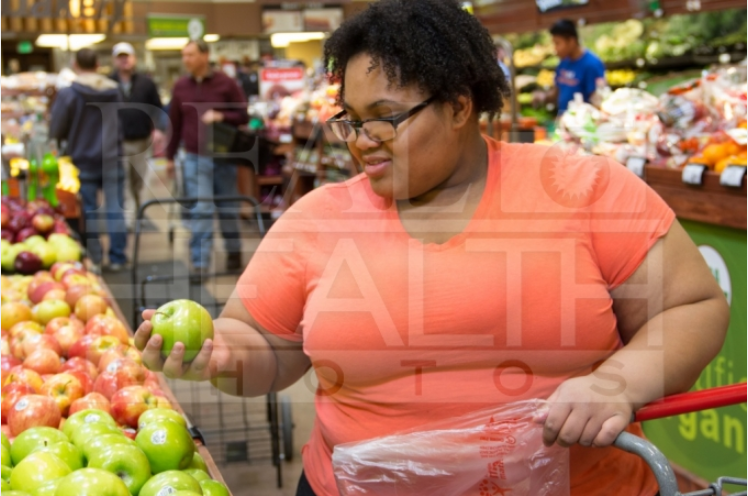 Studies have shown that many chronic conditions such as diabetes, heart disease, and obesity, now prevalent in African American communities, tend to appear in populations as traditional diets are changed or abandoned. The program is designed to raise awareness about the health beneﬁts and exciting ﬂavors of traditional African heritage cuisines, and to invite people everywhere to taste these traditional foods, whether at a restaurant, a community event, or at home with friends and family. 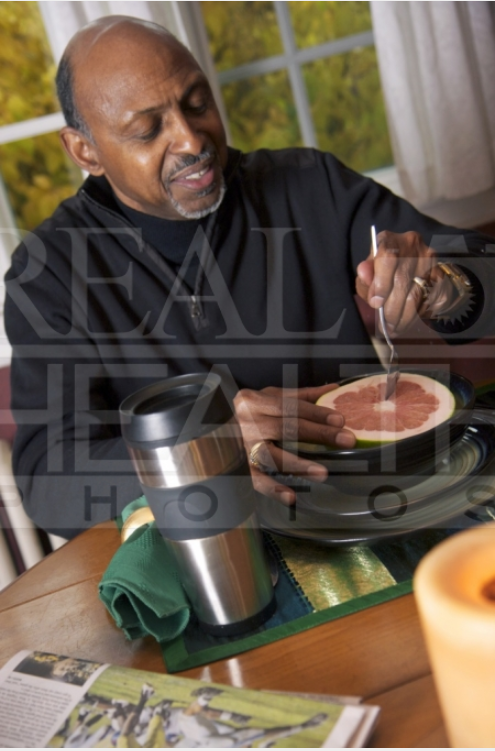 Klein Buendel’s Real Health Photos® can help increase the effectiveness of health campaigns – such as those promoting healthy cultural cooking in African American communities – by providing photographs for print and digital media that represent and appeal to the target population. 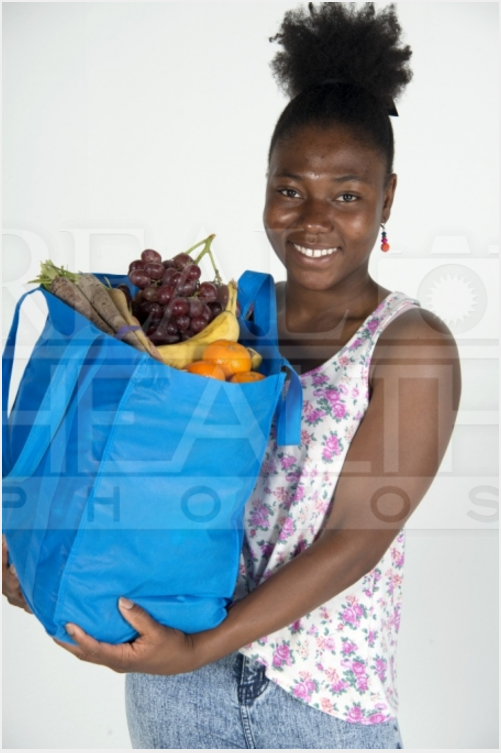 This unique stock photography enterprise includes numerous images of people shopping, cooking, and eating in healthy ways. Real Health Photos show diversity of gender, race, ethnicity, age, income level, and health condition. Real Health Photos is a stock photography service owned and operated by Klein Buendel. It was developed with a research grant (MD003338, Mary Buller, Principal Investigator) from the National Institute of Minority Health and Health Disparities at the National Institutes of Health. 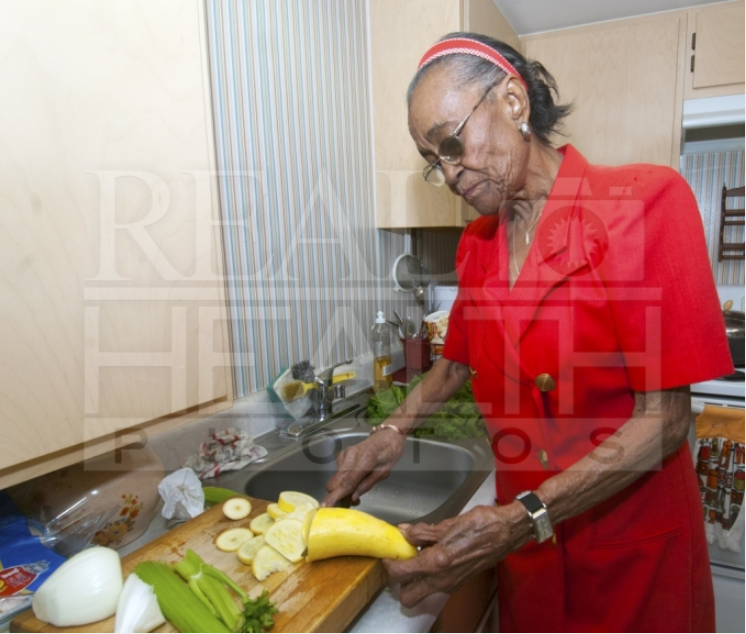 Real Health Photos is designed to capture the diversity of health through photography and promote the inclusion of all populations in health promotion materials and media – and the effectiveness of the intended health message. Ms. Mary Buller, President and Owner of Klein Buendel, and her coauthors recently published a paper on their photographic research in the Journal of Health Communication.